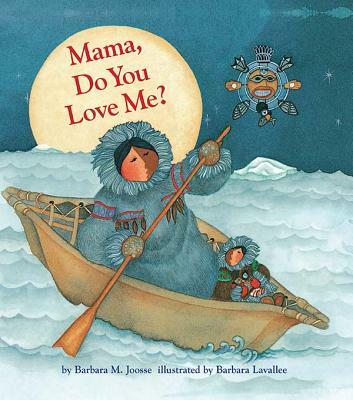 Barbara M. Joosse is the author of many books for children, such as the companion to this book, Papa, Do You Love Me? She lives in Cedarburg, Wisconsin. Barbara Lavallee is known for her vibrant watercolor illustrations depicting a wide range of Alaskan life. She lives in Anchorage, Alaska.